One of the ways that we celebrate Christmas is by giving gifts. Showing our family and friends that we love them by giving them something they’ll cherish is a privilege, and few things are more exciting than Christmas morning for a child! But sometimes, we can’t find a gift that truly accomplishes what we’re hoping for–and when that happens, an alternative Christmas gift may be just the ticket. 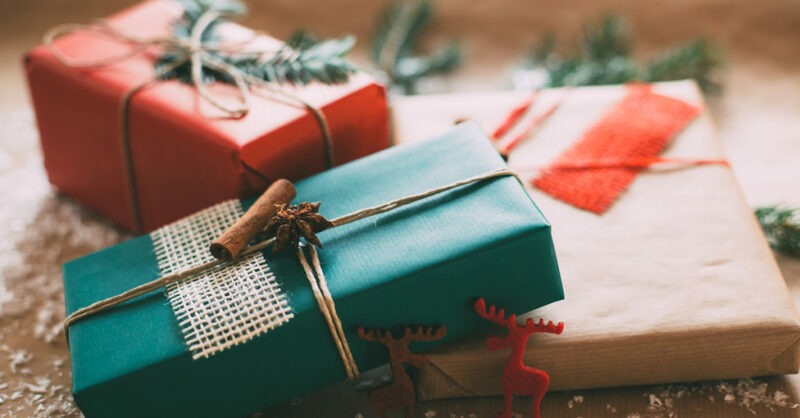 For those looking to do something a little extraordinary this Christmas, there are plenty of gift options with lasting Kingdom impact–and each one fits a specific budget. Let’s take a look at the various ways you could bless the life of someone else this year by giving an alternative Christmas gift. $35 – Purchase a blanket to be used to help open a door for a conversation about the gospel with refugees. $50 – Support a church planter for a month, or support the work of Global Refugee Outreach. $600 – Support a church planter for a year. The options above certainly aren’t the limit! Any gift at any level will help us reach the maximum number of people, in the shortest amount of time, in the most cost-effective way with the gospel of Jesus Christ. If you don’t see a gift that works for you above, please click here to give a gift that fits your budget! Make sure to put the name and address of the recipient of this gift in the “Message” section. We will send a card to let them know this gift was made in their honor this Christmas. With every donation you make, Doulos Partners is able to empower an indigenous pastor to share the gospel and reach the people in their country for Christ. Thank you for considering an alternative Christmas gift this season, and a very Merry Christmas to you!